How to get rid of blackheads effectively? Blackheads are one of the most common forms of acne. Mostly people with oily skin suffer from blackheads but these days owing to the kind of dirt and pollution we live in, anyone can get blackheads. So, let’s first understand how a blackhead is formed. Blackhead forms when your pores get blocked with a combination of dead skin cells and excess oil mostly from sebaceous glands. There is a difference between blackheads and whiteheads. Blackheads have an open surface unlike the whiteheads and because of this only they get oxidized and get that dark color. You may want to pinch or poke that blackhead but let’s be realistic, once you pull out one, you might get a number of them. So, let’s have a look at some of the best ways to get rid of blackheads. These methods will help you get rid of blackheads on chin and blackheads on nose. 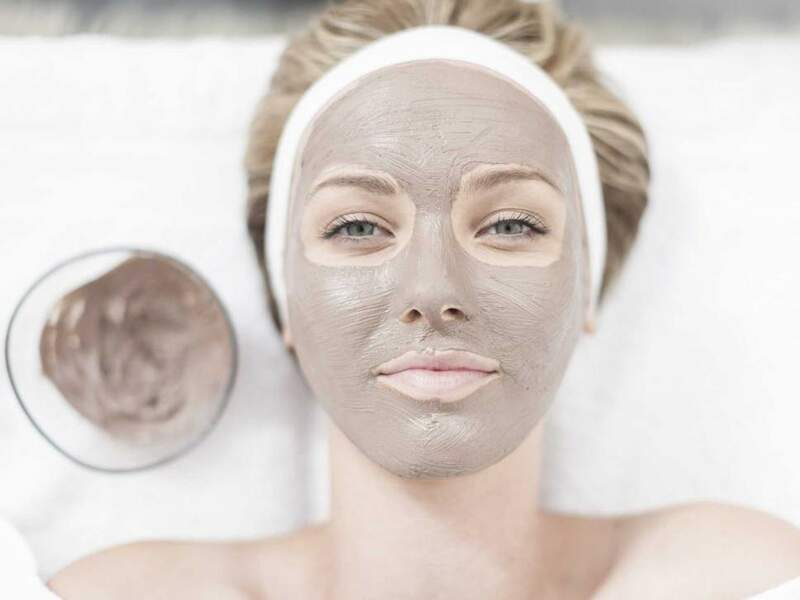 Clay Masks are considered as very good for blackhead removal. They can remove the dirt, oil and other impurities from your skin. The mask is also moisturizing and can be used twice a week. Use any good quality clay masks to get rid of blackheads. Just like clay masks, charcoal masks are also very good at removing the blackheads from your face. Not only blackheads, but charcoal masks also offer deep cleansing property and they are quite good in removing dirt, oil and even helps in getting the even tone back to your skin. Nose strips go a long way in getting rid of blackheads. Regular application of nose strips will remove blackheads completely. But make sure to check the strips as too drying nose strips can cause irritation and further drying on your skin. Salicylic acid is one of the best products for removing your blackheads and whiteheads. You can easily get this product at any of the counters or you can also come across many other skin care products which contain salicylic acid as the primary ingredient. But keep in mind that salicylic acid can be drying and it can dry out your skin. 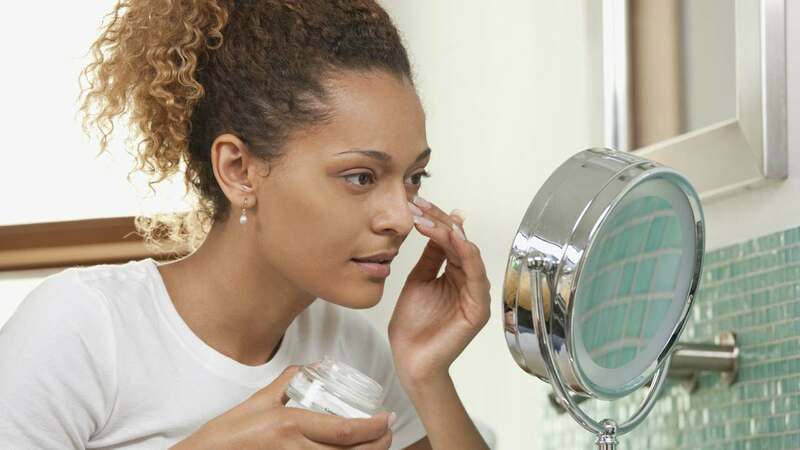 Retinoid is one of the most effective ways to deal with blackheads. There are many retinoid creams and scrubs available to deal with blackheads. But you must understand that too much of retinoid can cause irritation and breakouts on your skin. Sensitive skin people can use retinoids at a lower level. Check the ingredients list for the level and quantity of retinoid. Also, while choosing retinoid make sure you are using it in the right way and also do consider your skin types and skin conditions. Enzymatic exfoliation is a type of chemical exfoliation which helps to break down the cord through which the blackheads are attached on your skin. This is a much more gentle way of removing the blackheads. This treatment is said to be extremely effective for sensitive skin type. You can try this twice a week to completely get rid of blackheads within a month. Pore Cleansing brushes, when used with a gentle cleanser, is extremely good in removing the blackheads from your skin. Cleansing brushes deeply cleanses and thus make sure that you use it on alternate days. Have you heard about the Micro Needling treatment? They are like a cleansing process done at the parlors. But the issue here is that get yourself a patch test done beforehand. This will help you to understand that if your skin is tolerant to laser treatments or not. This can be done once in 3 months and this will help to completely get rid of blackhead and all the dirt and oil in the long run. Gentle exfoliation helps a great deal in dealing with blackheads and whiteheads. And when you use choose right AHAs (Glycolic acid) and BHA (Salicylic acid) and use it in a proper way, they will not dry out your skin and also remove the dirt and oil quite effectively. You can also use them on a daily basis. These were some of the remedies to get rid of blackheads. Let us know what you try personally to get rid of blackheads. Also, if you have tried any of the above remedies in the comments down below.